The European Pellet Council (EPC) is an umbrella organisation representing the interests of the European wood pellet sector. Its members are national pellet associations or related organisations from 16 countries. The IWPB was launched by GDF SUEZ and unites utility firms that fire large quantities of wood pellets. 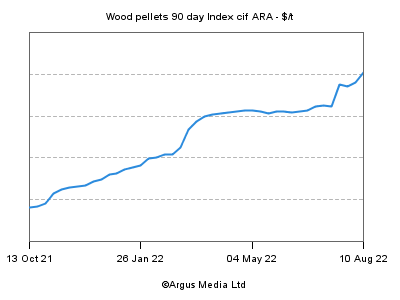 The goal is to enable the trading of industrial wood pellets among the partnering companies. A website set up by the Renewable Energy Association (on behalf of the biomass industry) to help deliver a clear message on the benefits of biomass. Find information on the pellet-specific safety audit and certification program. The European Biomass Association is the common voice of the European bioenergy sector with the aim to develop the market for sustainable bioenergy, and ensure favorable business conditions for its members.